The traditional way of doing public relations is outdated. Social media and technology have drastically changed how people consume news, while journalists have altered the way they source stories. 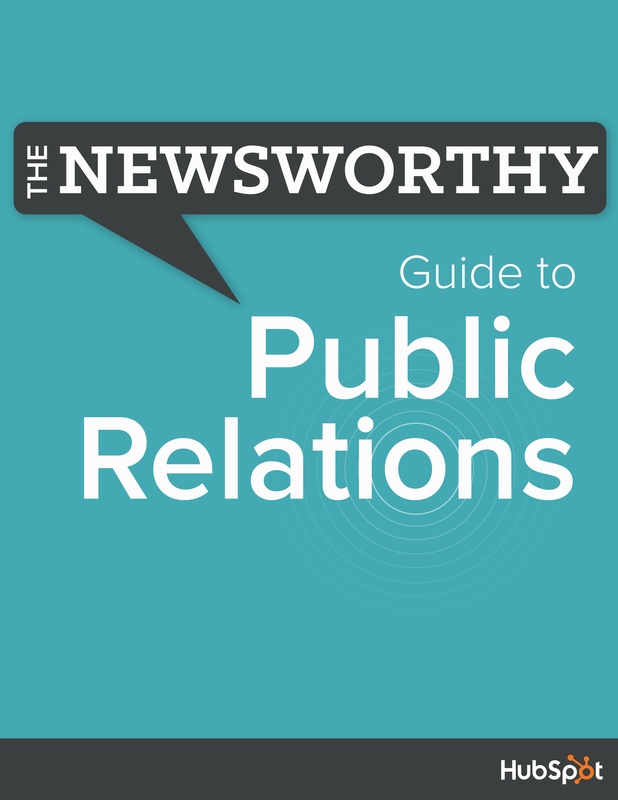 To stay ahead of the curve, an inbound public relations model is needed. 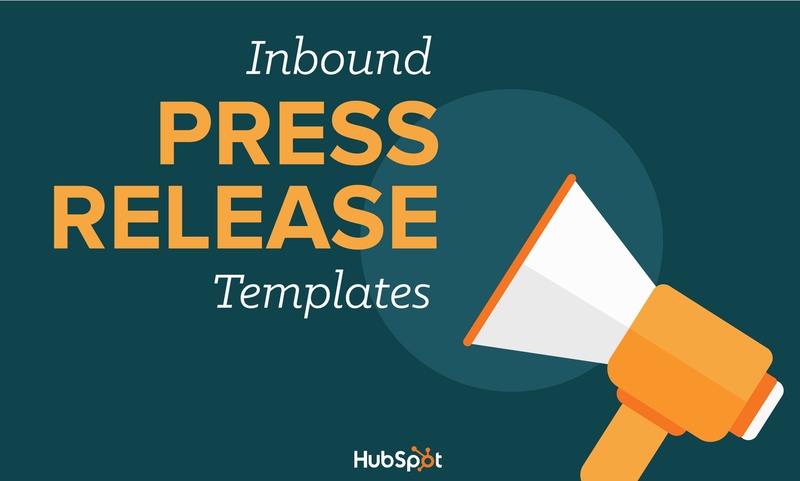 Included in this offer are release templates and a corresponding guide to inbound public relations. 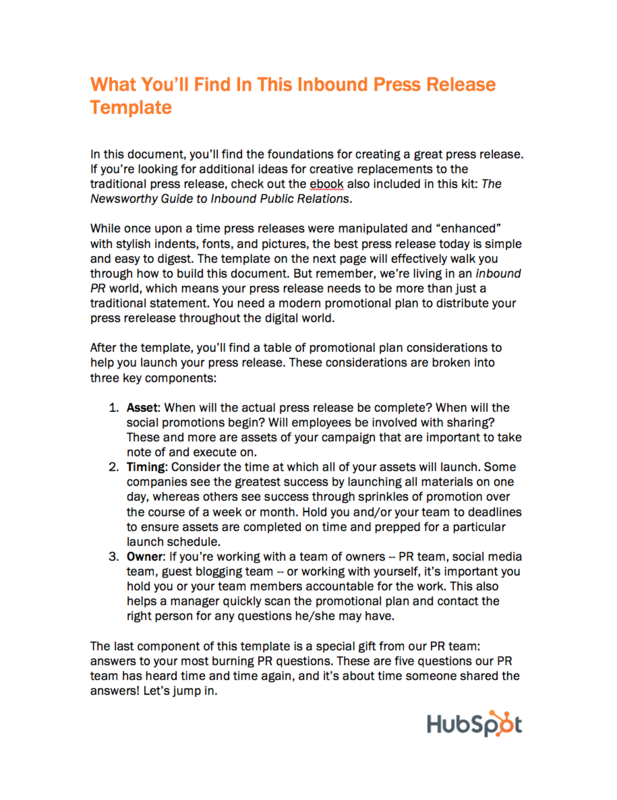 The templates will help you build an easy-to-digest press release and comprehensive promotional plan.  The ebook will provide creative replacements to the traditional press release. 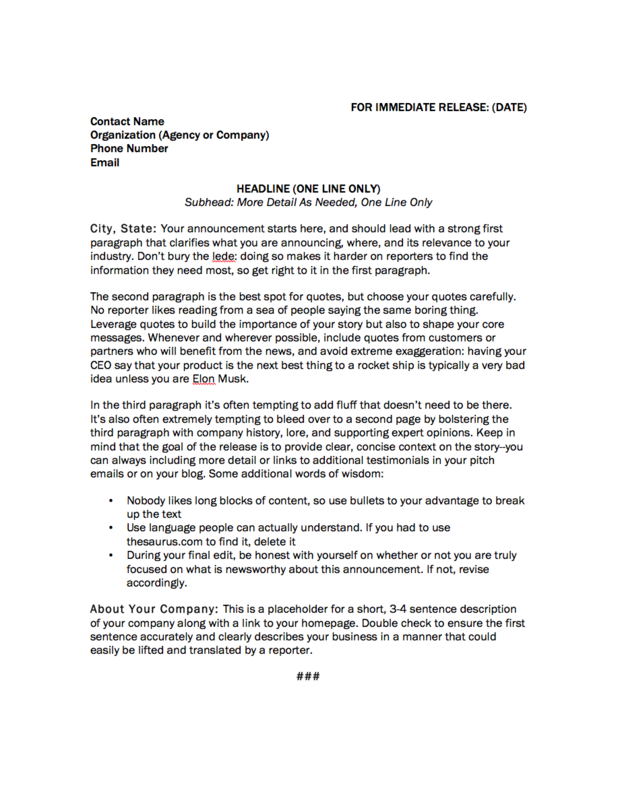 Together, these resources are designed to help you implement an inbound public relations strategy that drives awareness, creates marketplace differentiation, builds lasting relationships with journalists, and delivers results, so you’re front-page news — not yesterday’s news.